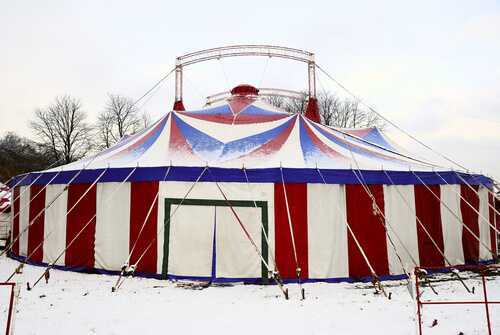 If one of the most well-known circuses is coming to town take an advantage! Purchase several tickets for your small tots so they could see the performance in reality. Visiting circus is a wonderful experience for preschoolers. It can also be a great entertainment for the whole family. Now you know what gifts you can give to your tots on Christmas. What presents would you like to present them this year?